Hi there! 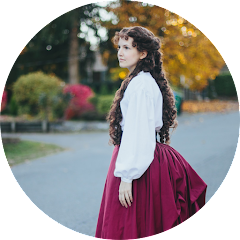 I'm Tiana, Costume Designer, Film Maker, Reenactor, and avid researcher. I started this blog in 2012 after making my first costume and realizing this was something I wanted to do. I wanted a place where I could share my projects, research, and what I learn along the way. My hope is that I can help other's by sharing what worked and what didn't and all of my other adventures in costuming. Growing up I always loved playing dress-up, especially if the dress had a big, twirly skirt. I was always fascinated by costumes in film, and after watching the film Ever After (1998) I started researching historical costume as well. 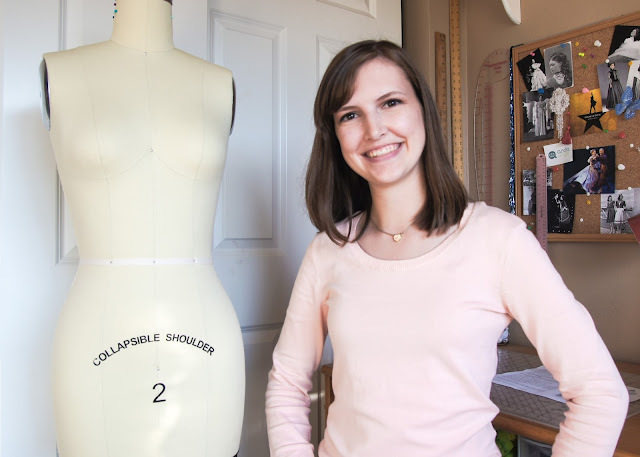 If you want to read more about how I got started in costuming, check out My Story. During the summer I travel all around the Pacific North West with the Historic Flight Foundation (HFF) volunteering at air shows with my dad. I love history and volunteering for HFF helps me keep it alive while also getting to experience some amazing events, meet great people and dress up in 1940's clothing.